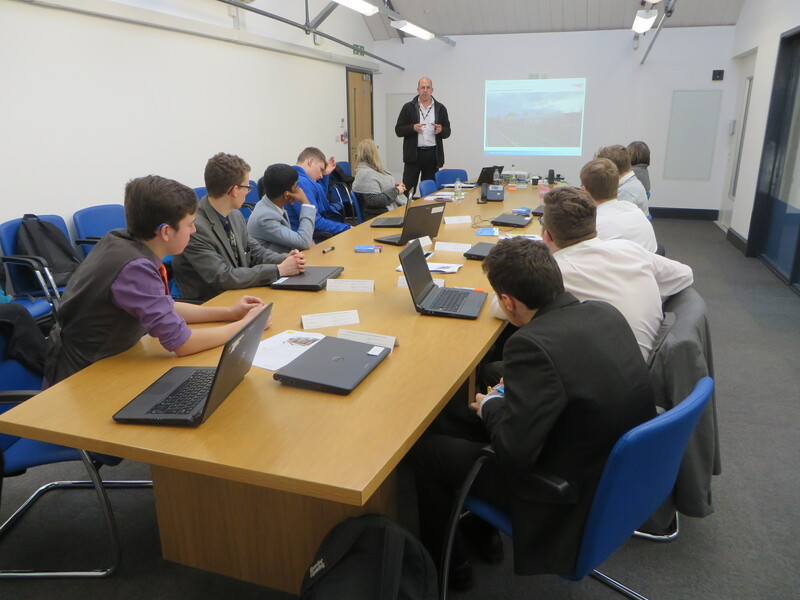 On Wednesday 30 January, UTC Swindon held its third UTC Pipeline Programme day for KS5 students. The sessions were led by employer partners, Network Rail, Fujitsu and Wiltshire Police, both on and off-site. UTC Swindon launched its UTC Pipeline Programme at the start of this academic year, with four recruitment-focussed sessions scheduled to run during the year with a partner of the students’ choice. Each session is designed to develop the skills that young people need to succeed in the workplace. Those students who chose Network Rail as their UTC Pipeline Partner were able to take part in a workshop looking at leadership skills, discussing what methods leaders can use to inspire their teams. Students were then given a presentation on the electrification of the railways, followed by a session on life as a maintenance engineer and given information on crashes and accidents and how an engineer goes about avoiding them. Meanwhile, Fujitsu kicked off with an introduction to Karise Cotterill, a cyber security professional, who gave students an insight into how she got into the industry and what her job involved. 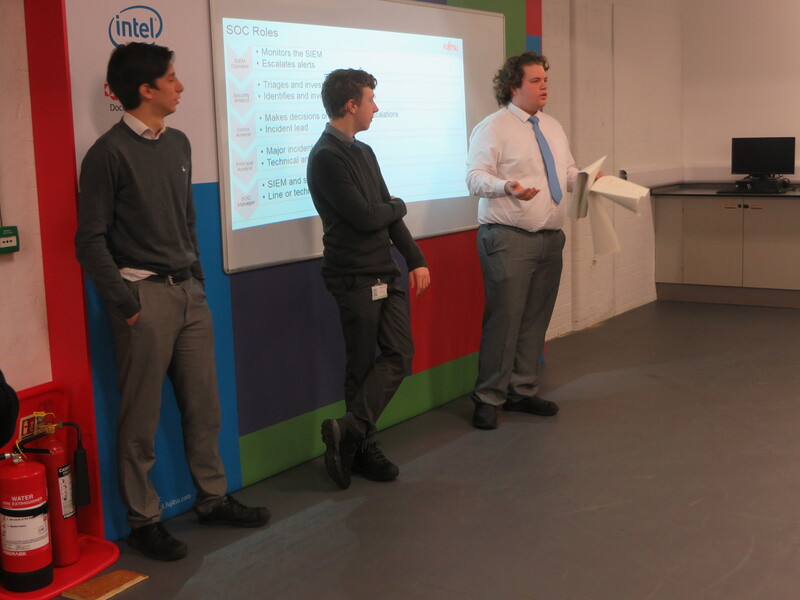 Shortly after Fujitsu ran through the breadth of roles available at the company, with two current apprentices, Imogen Kempster and Kieran Hanrahan, giving their first-hand experiences. In teams, students discussed how they would interview people for a range of roles and how they would test for certain competencies; each team then presented this back to Fujitsu. Before the lunch break, a real-life programming/hacking task was set in which several students stayed over lunch to complete! The afternoon was then dedicated to applications, CVs, and how best to sell yourself. The Wiltshire Police gave students the opportunity to learn more about how police fight cyber crime. They were taken in a lock up van to the Police’s HQ in Devizes, where they spent the day learning about the day-to-day life of the police force. Thank you to our employer partners Network Rail, Fujitsu and Wiltshire Police for their informative and enjoyable sessions!